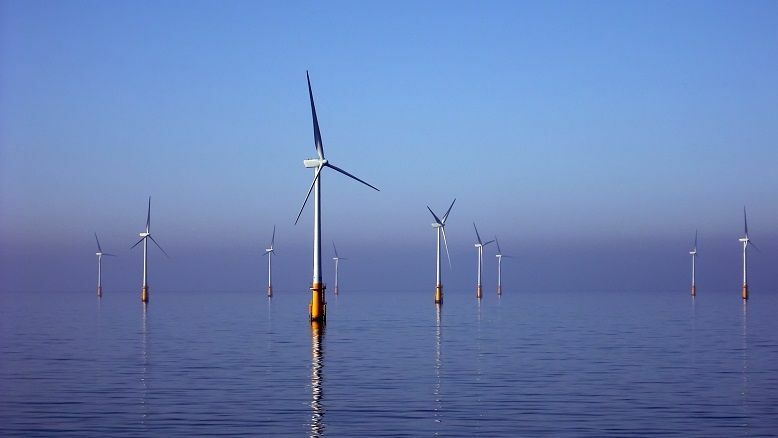 Clean, green offshore wind is set to power more than 30% of British electricity by 2030, Energy and Clean Growth Minister Claire Perry has announced with the launch of the new joint government-industry Offshore Wind Sector Deal. Claire Perry, Energy & Clean Growth Minister said “This new Sector Deal will drive a surge in the clean, green offshore wind revolution that is powering homes and businesses across the UK, bringing investment into coastal communities and ensuring we maintain our position as global leaders in this growing sector. The Co-Chair of the Offshore Wind Industry Council and Ørsted UK Country Manager for Offshore, Benj Sykes, said “Now that we’ve sealed this transformative deal with our partners in government, as a key part of the UK’s Industrial Strategy, offshore wind is set to take its place at the heart of our low-carbon, affordable and reliable electricity system of the future. Keith Anderson, ScottishPower Chief Executive, concluded “ScottishPower is proof that offshore wind works, we’ve worked tirelessly to bring down costs and, having transitioned to 100% renewable energy, will be building more windfarms to help the UK shift to a clearer electric economy. Two of our offshore windfarms in the East Anglia will replace all of the old thermal generation we’ve sold and we are ready to invest more by actively pursuing future offshore projects both north and south of the border. The cost of new offshore wind contracts has already outstripped projections and fallen by over 50% over the last two years, and today’s further investment will boost this trajectory, with offshore wind projects expected to be cheaper to build than fossil fuel plants by 2020. The Deal will see UK continuing as the largest European market for offshore wind, with 30GW of clean wind power being built by 2030 – the UK making up a fifth of global wind capacity.